The safe use of opioids in hospital settings relies on an accurate pain assessment and then applying appropriate pain management techniques. Taking extra precautions with patients who are opioid naive. 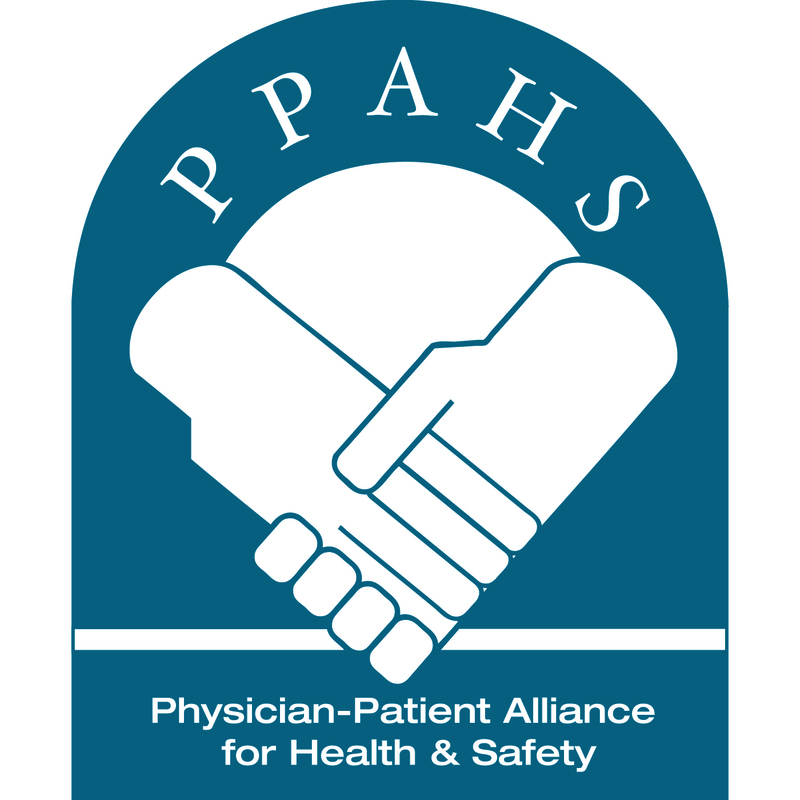 In an interview with the Physician-Patient Alliance for Health & Safety (PPAHS), Ms. Parker, who is a recovery room nurse and a certified ambulatory perianesthesia (CAPA) nurse, discusses her efforts to resuscitate her own son from opioid-induced respiratory depression (OIRD). Sedation Scale – “There was not any scoring tool used to track his level of sedation during his recovery period. The surgery center only used the Alrdete Score during his anesthesia recovery period. 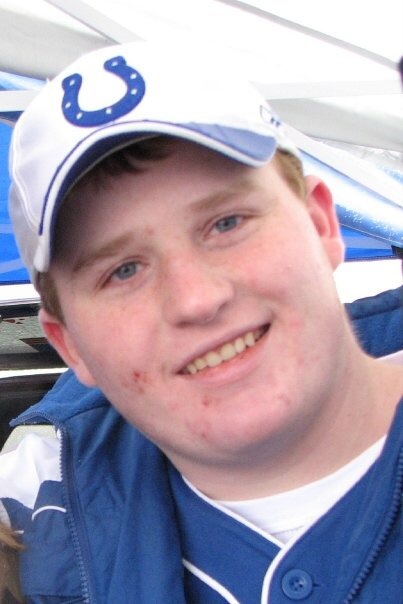 And in reality Logan died in 2007 prior to the common use of the Pasero Opioid Induced Sedation Scale. All patients receiving opioids should be assessed for risk for over sedation and respiratory depression. Clinicians must recognize the signs of respiratory compromise. All patients receiving opioids should be continuously electronically monitored. Do not rely upon pulse oximeters, monitor with capnography. All patients should be monitored for an extended period in an un-stimulated environment prior to discharge. Medical interventions should not be based upon human heroics, but should be based upon a process and process improvement. I am a recovery room nurse, and yet I did not have the tools and I could not save him. We must do better. Screen our patients for risk. Know the signs of deterioration in a timely manner with a thorough, a thorough nursing assessment and intervene earlier. I firmly believe that the appropriate monitors have been used – specifically capnography – and if he had received additional and longer monitoring in an unstimulated environment, July 23rd of 2007 would have had a different ending. Ms. Parker has been a registered nurse for almost 25 years. She is a recovery room nurse and works in the ambulatory procedure unit at a hospital in Indiana. In addition to providing patient care, Pamela is a clinical educator and provides bereavement support. 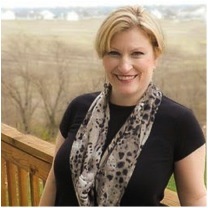 To help others with the loss of loved ones, she writes a blog “Hope for Grieving Mothers” (http://www.holeheartedmamas.com/).